Green Valley is an upscale neighborhood of Henderson, Nevada. 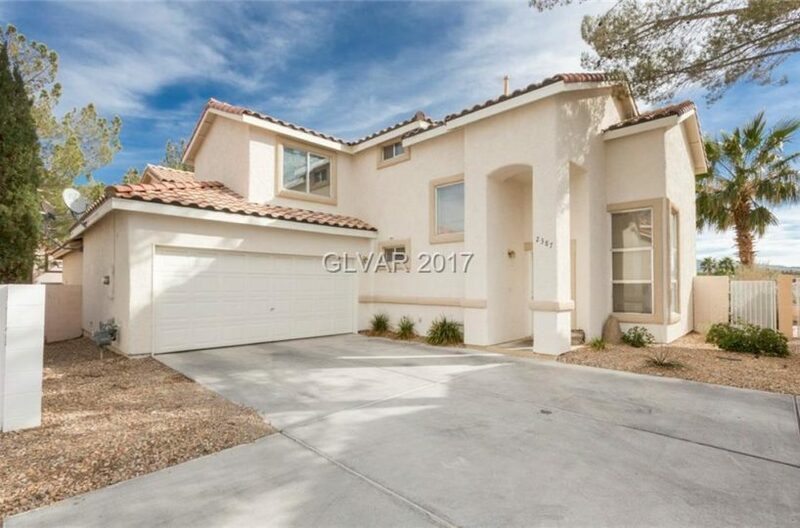 Green Valley is Southern Nevada’s first master-planned community built before Summerlin, in the early to mid-1990s. The Green Valley Master Community development was founded in 1978 by American Nevada Corporation in an area of 8,400 acres (34 km2) on the southeast part of the Las Vegas Valley.Smaller enclaves called Green Valley Ranch and Green Valley South in later years within the boundaries of the master community. Green Valley South began construction around 1990, while Green Valley Ranch began construction in 1994. Public education is provided by the Clark County School District which maintains Green Valley High School as the high school in the community of Green Valley South and Green Valley North.It is also the home of Thurman White Middle School in Green Valley North.Greenspun Junior High School in Green Valley South and North. Bob Miller Middle School, and numerous elementary schools. Residents of the Western edge areas of Green Valley are zoned and attend Silverado High School. Residents of Green Valley Ranch attend Coronado High School in Henderson. 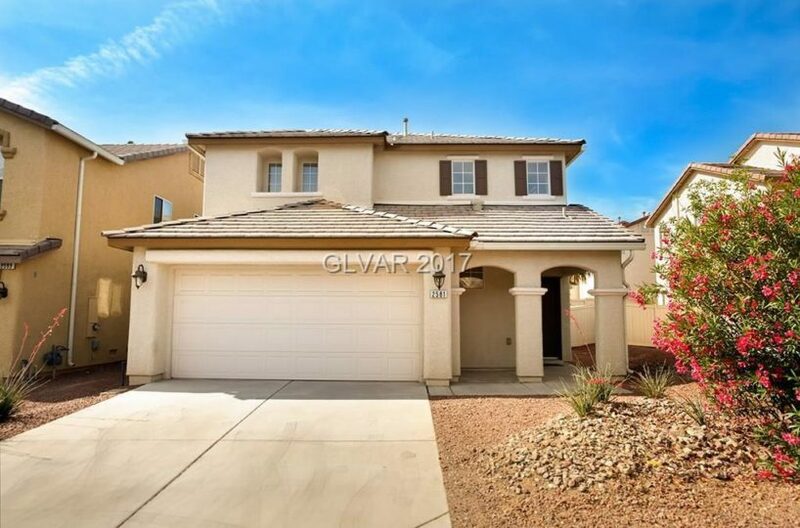 Green Valley an upscale community with many amenities. Shopping, bars, and restaurants reside at The District at Green Valley Ranch. Green Valley (North, South, and Ranch) postal codes include: all of 89074, 89014, and 89012. Green Valley Ranch extends into the eastern areas. The median home value in Green Valley is $162,900. 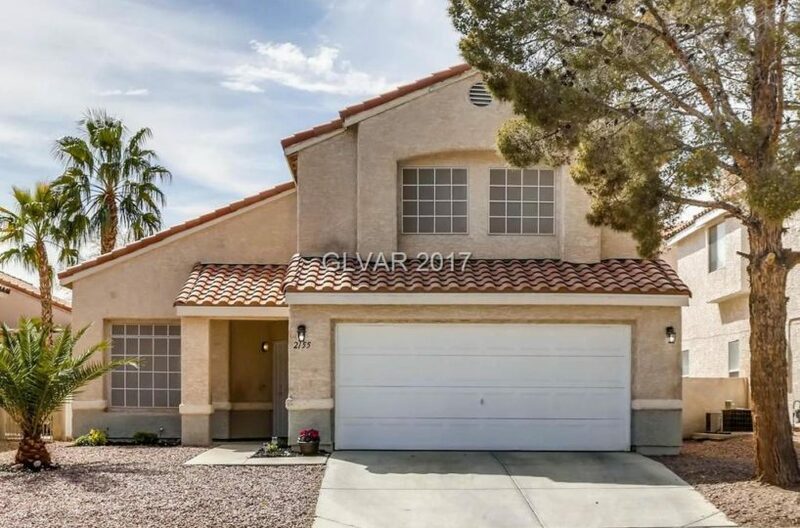 Green Valley home values have gone up 5.6% over the past year and Zillow predicts they will rise 3.6% within the next year. The median list price per square foot in Green Valley is $109, which is lower than the Tucson Metro average of $124. 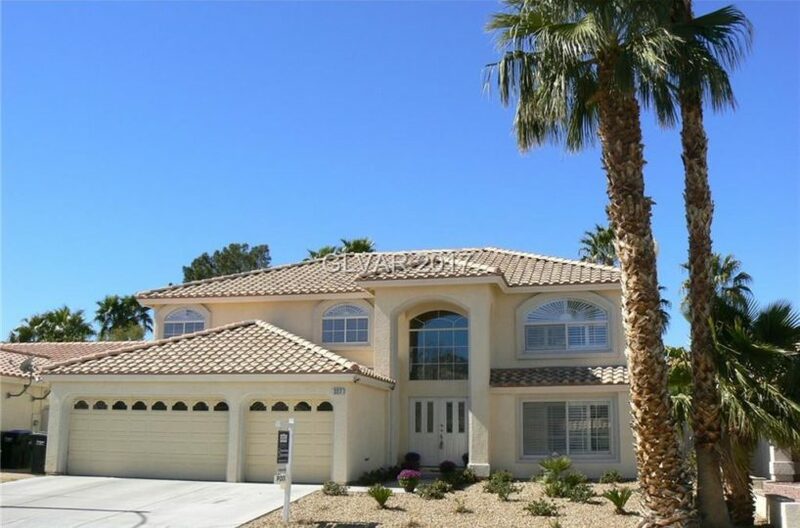 Beautiful Henderson home in highly desirable Green Valley! This home has a great open floor plan & vaulted ceilings.